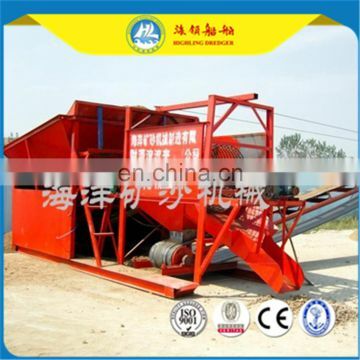 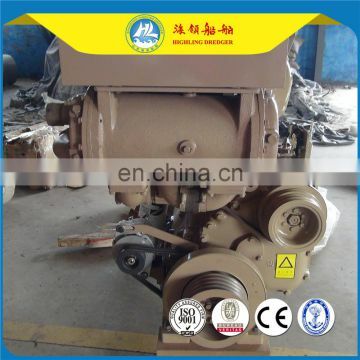 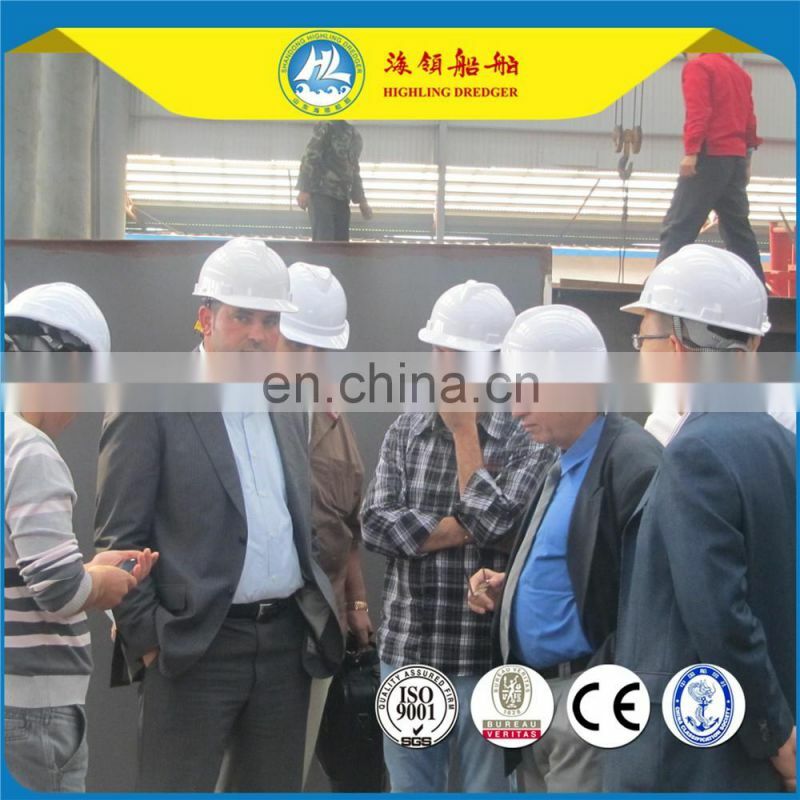 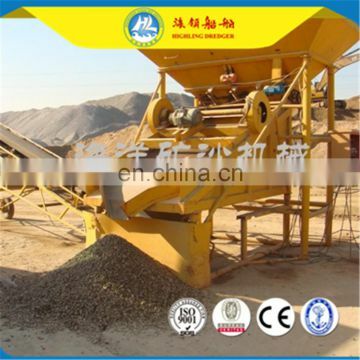 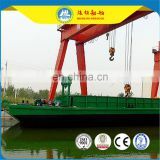 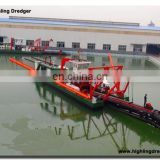 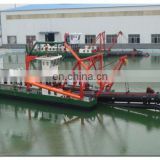 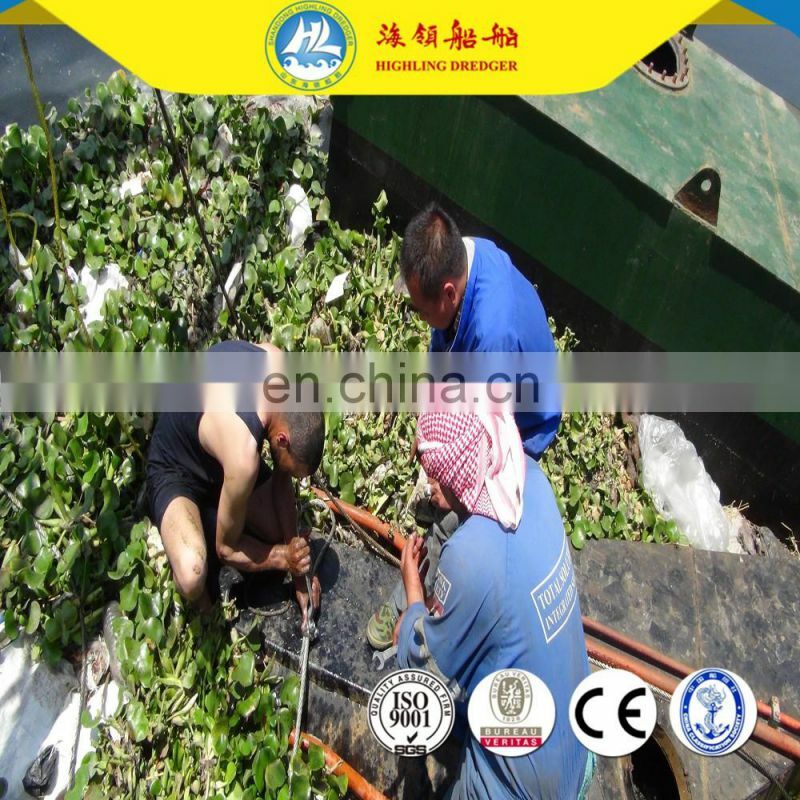 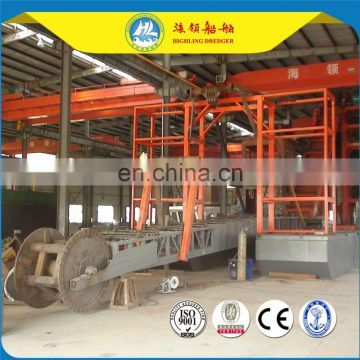 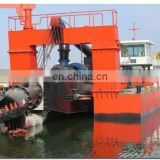 This Alluvial Gold Mining Equipment is built according to customers detail requests and the local circumstance. 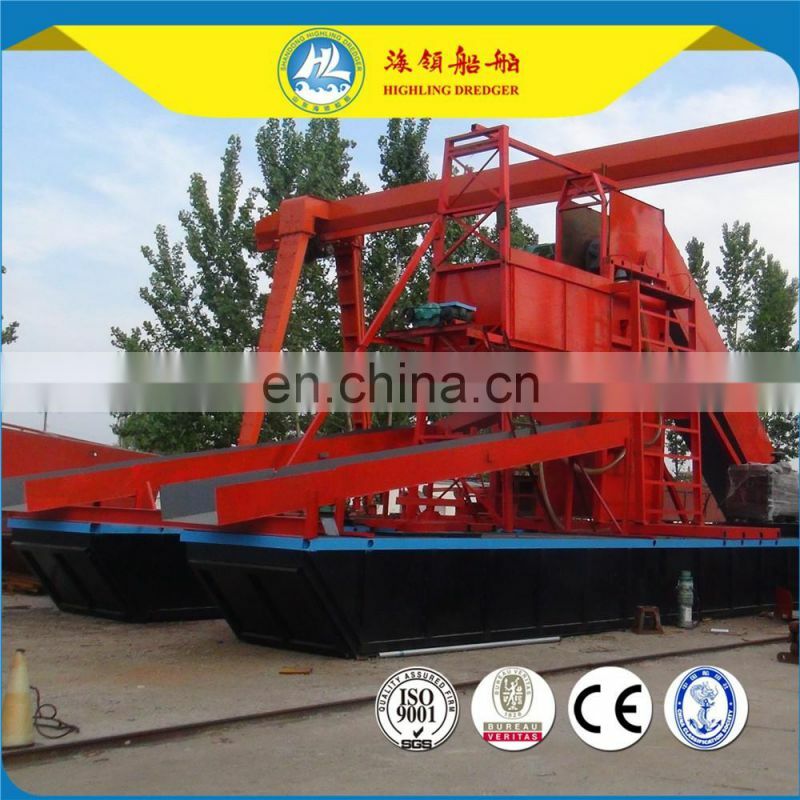 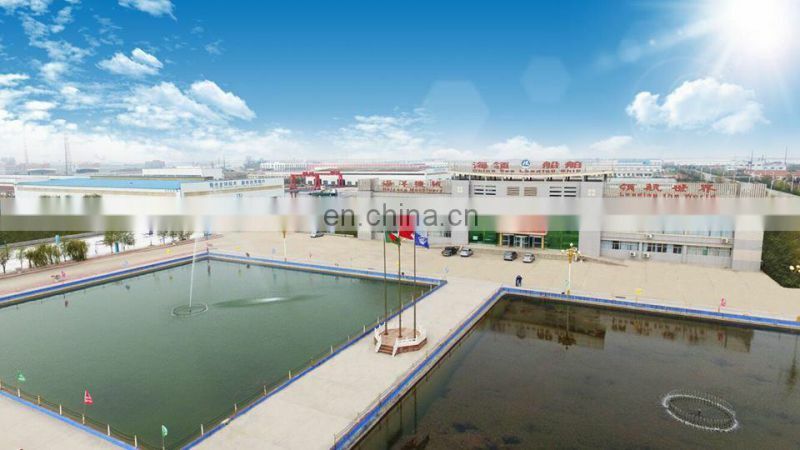 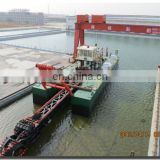 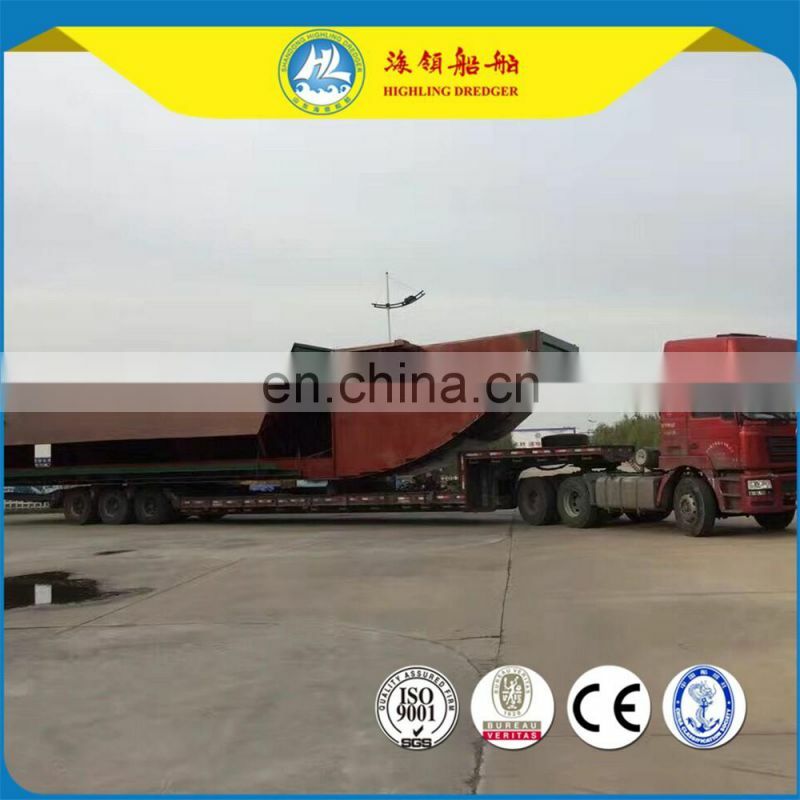 The whole equipment come along with the operation cabin, the storage hopper with Isolation fence, bucket feed conveyor, sand and stone separate screen, water injection system, rotating belt chute, centrifuges, secondary recovery chute,etc. 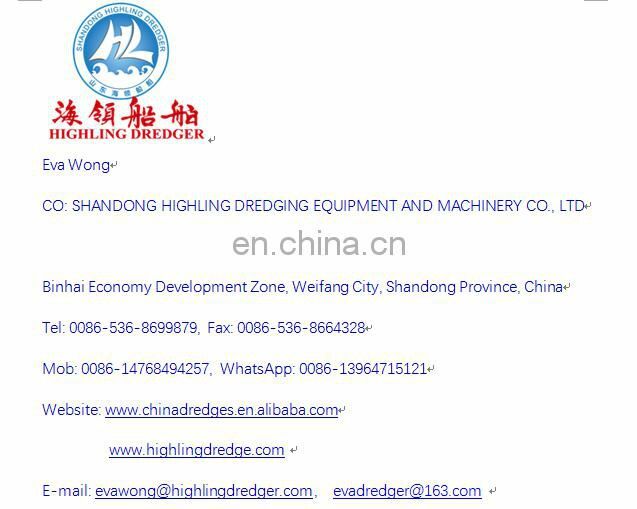 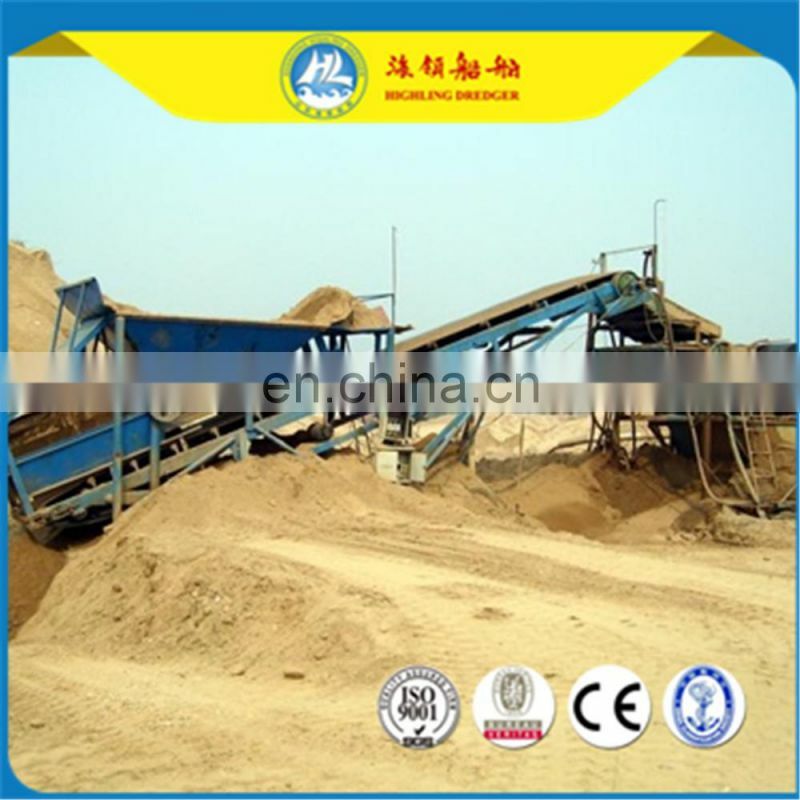 Onshore Iron&Gold Mining Machinery , the process is mixing sand, stone, mud material in the drum screen, separate stone and sand, then fine sand conveyed into chute to get extracted, then tailings flow through the chute.